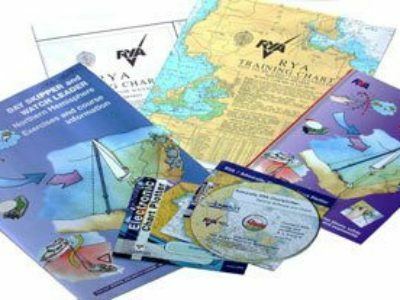 The RYA Day Skipper Shore based course is an elementary course that requires no previous knowledge, but some practical experience is desirable. 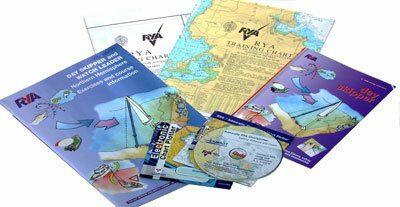 Attending the RYA Day Skipper shore based course is the first step towards becoming a more confident skipper. In our modern purpose built classroom you will learn the essentials of chartwork and electronic navigation, safety, pilotage, weather, rules of the road and how to plan your first passage. 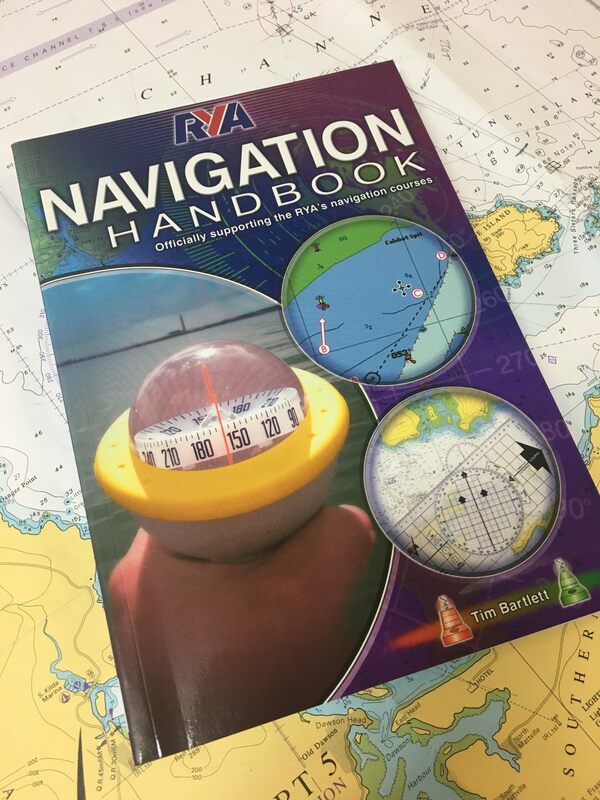 This course will give you all of the navigation and theoretical knowledge required moving on towards the RYA Day Skipper practical course. 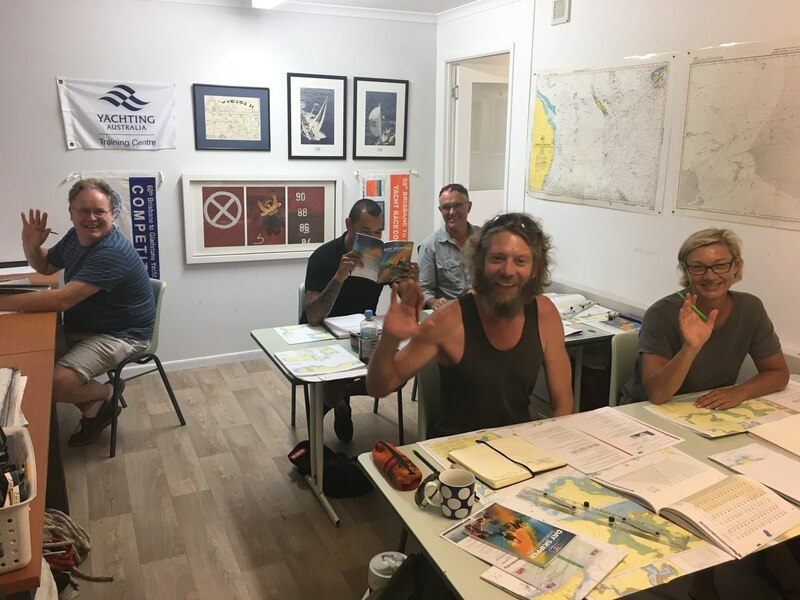 ‘I found the RYA Day Skipper Course provided by John Bankart of Sunshine Sailing Australia to be of excellent practical value…John is extremely supportive and positive, adapting his instruction to individual needs and skill levels and has exceptional team building skills.’ Jim McLean. 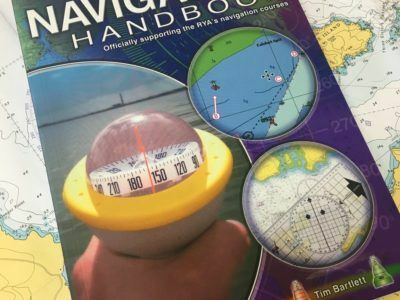 2B Pencil and note paper, pencil sharpener, pencil compass, dividers, plotter, magnifying glass, parallel rule, rubber and calculator. 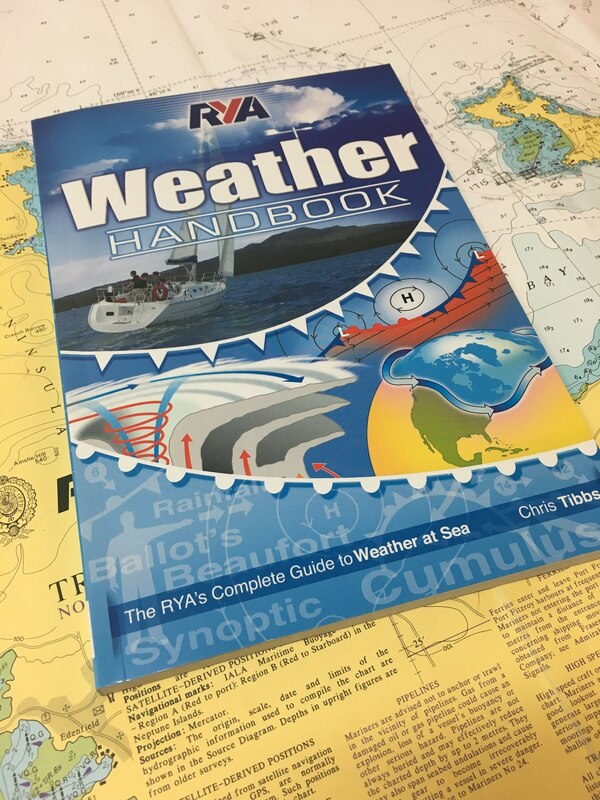 Recommended reading is RYA Navigation handbook and Weather handbook. 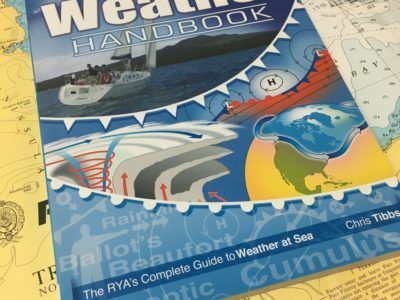 This complete package can be purchased from us at a cost of $295. We offer our shorebased courses within a ‘study block’. Study blocks are 9 days and commence on a Saturday and run though to the following Sunday. 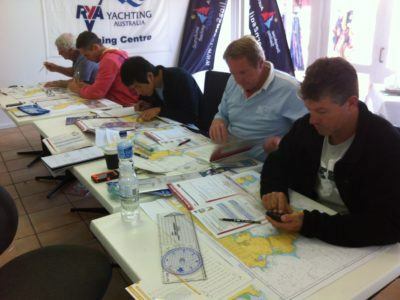 This is to give students the maximum flexibility to you in how to take the course.